Several Rutgers professors and farm staff will lead hands-on sessions about horses, cattle, goats, sheep, poultry, and rabbits at this year’s Junior Breeder Livestock Symposium, Saturday, March 30. 4-H families and clubs are encouraged to make the trip to their state university in New Brunswick to visit Rutgers, learn from the experts, and see the animals at the Cook Campus Farm. Registration for the symposium is due March 15 to Lynn Mathews of the New Jersey Department of Agriculture. All participants, youth and parents, will be able to attend two one-hour sessions in the morning and two additional one-hour sessions in the afternoon. There are several topics to choose from during each session. Learn about hay quality, animal health, first aid, milk production and processing, ruminant digestion, equine exercise physiology, nutrition, how to give injections and draw blood, livestock evaluation, and much more! 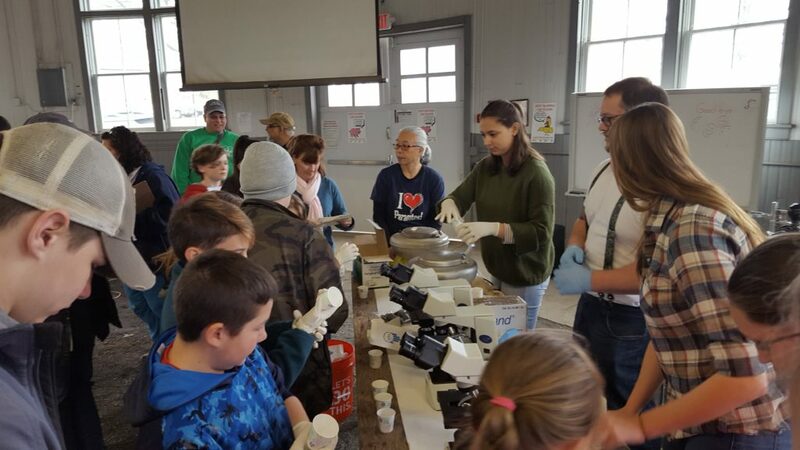 In addition to all of the educational workshops and presentations, there will also be several exciting events hosted at the symposium – including a dairy and livestock skillathon, Horse Jeopardy, and the 5th Annual 4-H Animal Science Video Contest and Film Festival. 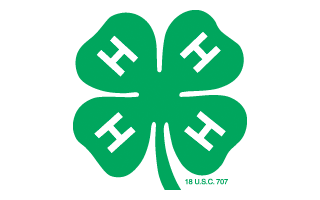 4-Hers are encouraged to create short (3:30 minutes or less) educational videos and enter them in the competition by March 11. Videos will be shared on the big screen in the round barn of the Cook Campus Farm during the final session of the day. The video contest has been expanded to include entries about horses, sheep, goats, poultry, rabbits, dairy/beef cattle, and swine. For all of the details and a look at the winning videos from the past, visit the film festival’s website. Also, new to this year’s symposium, 4-H is starting a special turkey project, Turkey Raising And Youth (TRAY). The TRAY project engages families in poultry science and community service as they raise turkeys to donate to local families for Thanksgiving. Those interested in this new project should attend the TRAY session in the afternoon. Details and the registration form for the symposium are available here. Registration forms and payment must be mailed to Lynn Mathews at the NJDA no later than March 15. We hope to see you there!